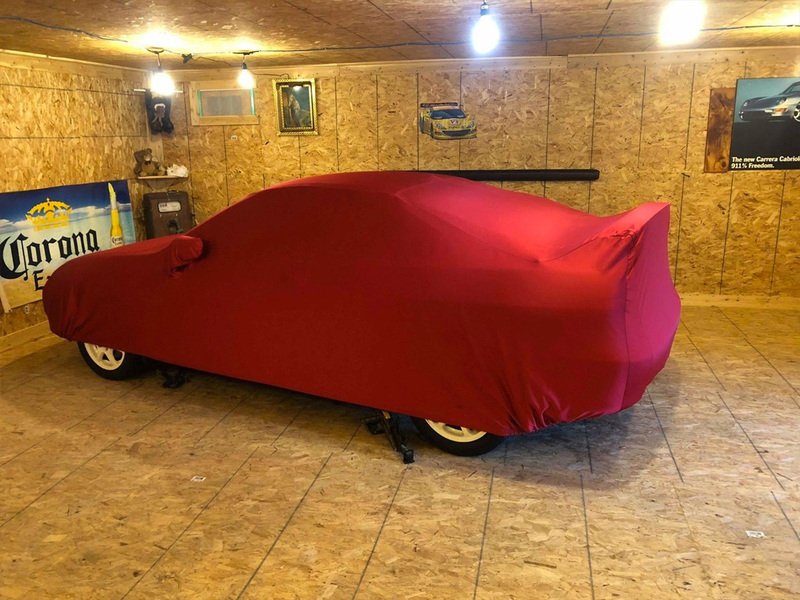 Do you know how some people like to keep their toy figures all wrapped up, never to be played with, ever? 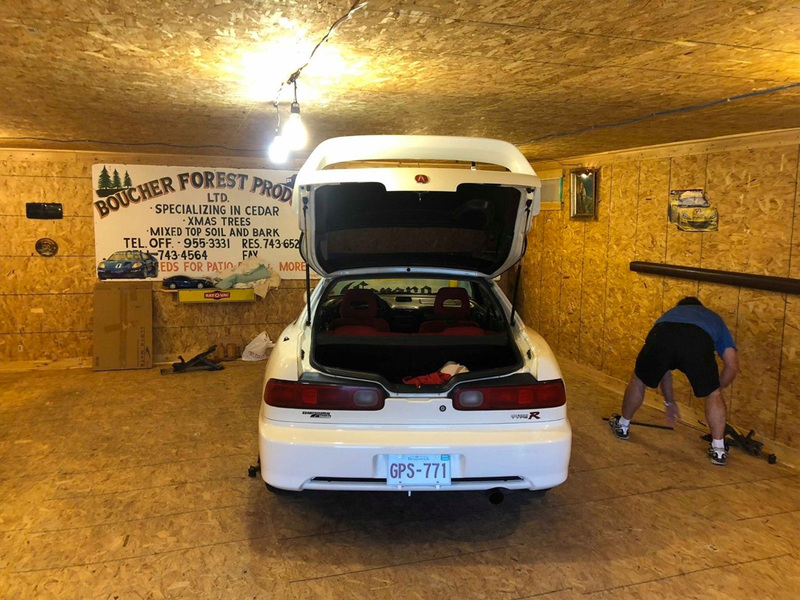 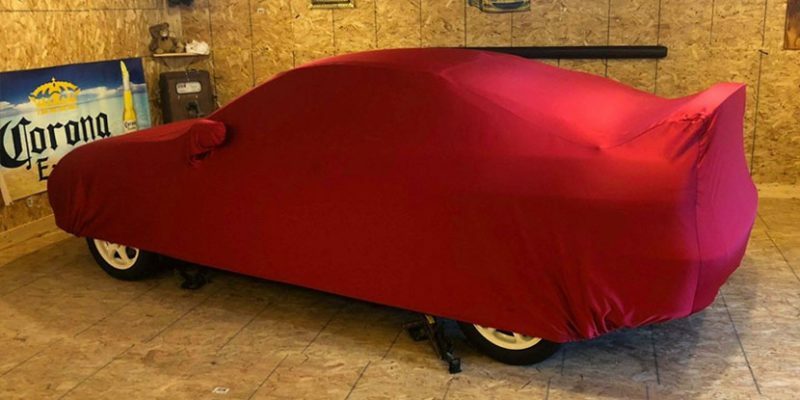 This is the story of a Canadian man who hid his precious 2001 Acura Integra Type-R “because he didn’t want any person to see or play” with it. 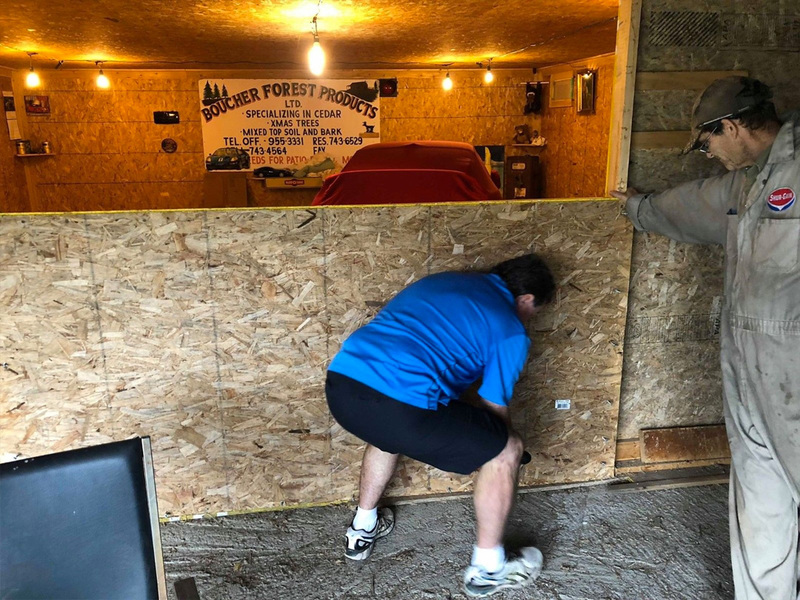 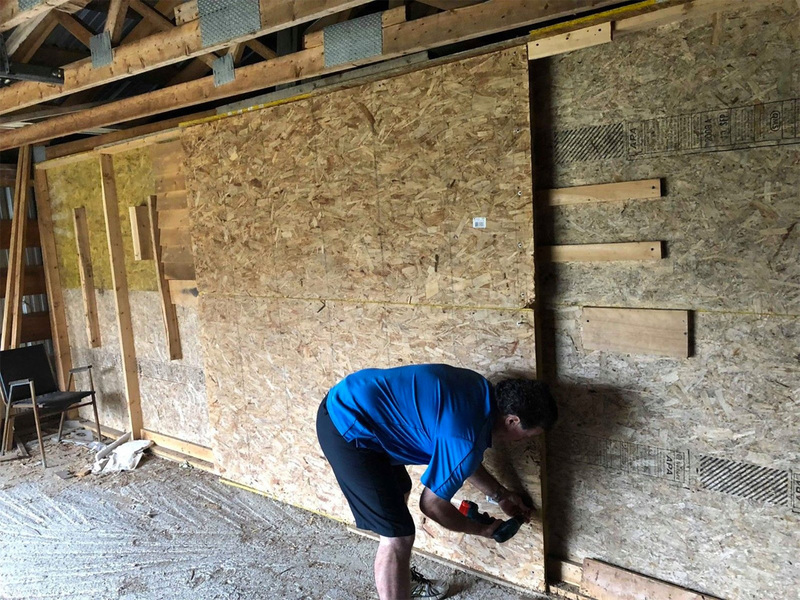 According to Fox News, the car was sealed away in a barn, behind sheets of plywood, for a decade. 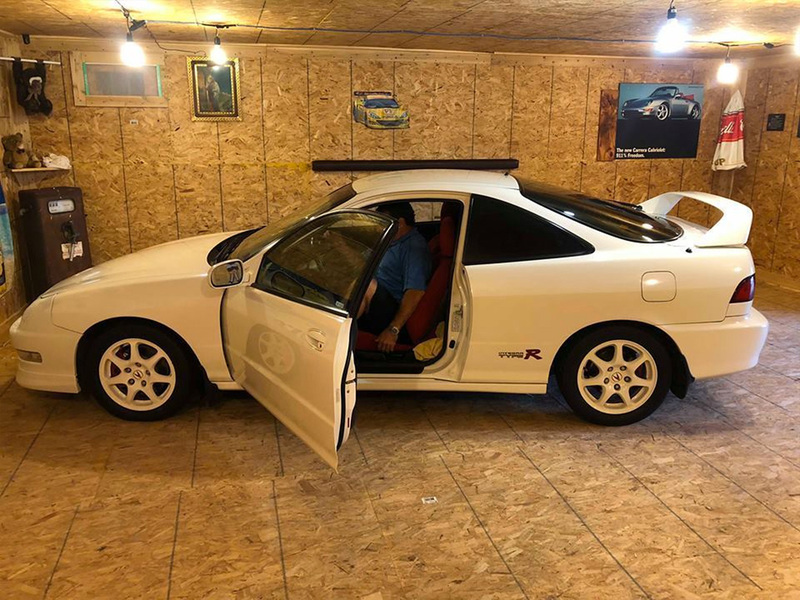 The rare model was since sold to a new owner and is now listed on ebay for a “Buy It Now” price of $39,999.99 CAD or $29,959 US. 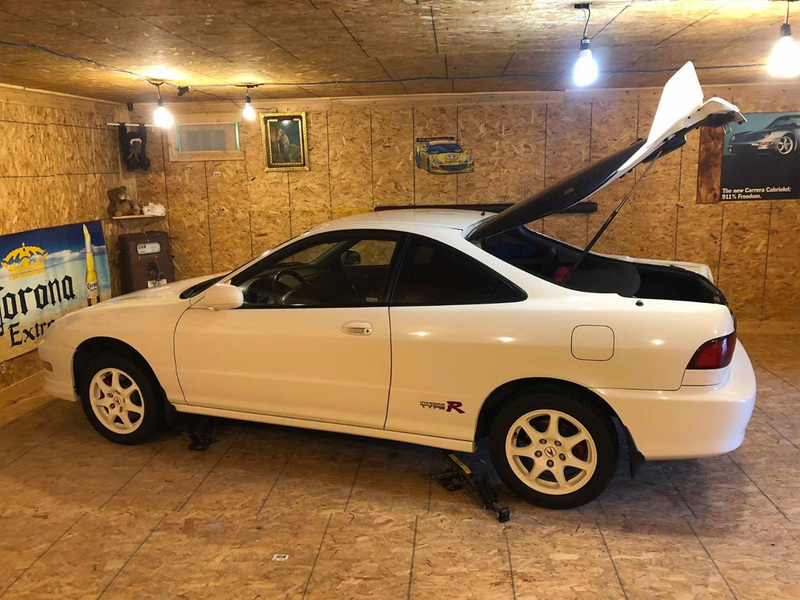 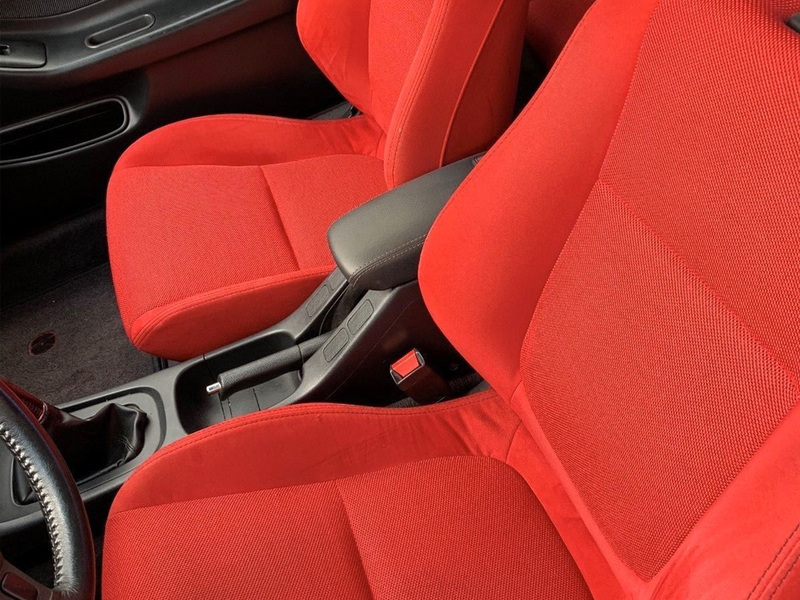 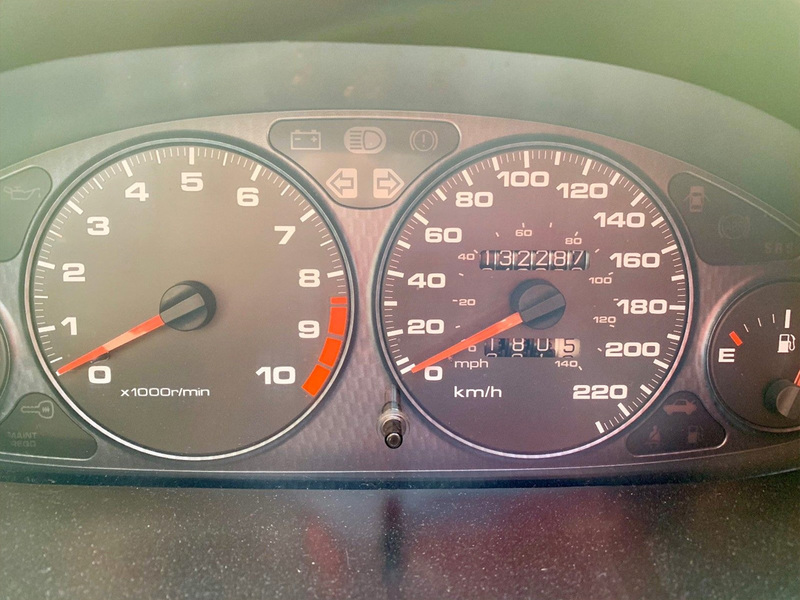 We’re not sure how much of the back story is true, but if you’re in the market for a 2001 Integra Type R, check out the ebay listing for yourself.